HotSW is celebrating with Devon County Council and Somerset County Council, after news that the Chancellor’s announcement that the bid for the Rural Growth Fund programme has been successful. You can read the Devon version of the news release here. 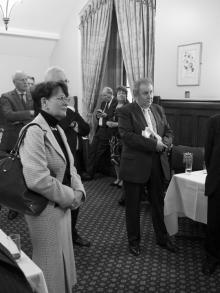 HotSW attended an MP briefing on Monday to give an update on progress – view images from the briefing here and here. The Heart of the South West Local Enterprise Partnership is celebrating with Devon County Council and Somerset County Council, after news that the Chancellor’s announcement that the bid for the Rural Growth Fund programme has been successful. The partnership, working with both county councils applied to be one of six pilots to develop a programme to improve the rural economy. George Osborne has announced that the Heart of the South West was one of only five projects approved by Defra. Chair of the Partnership, Tim Jones said: “This is a very welcome and exciting prospect – one where we have the potential to make a real difference. This funding will help to lever in significant private sector support, so it’s a huge boost to our rural communities. Even more importantly, it opens up the potential for us to apply for a share of further funding in a £60m fund. “We have specifically designed our bid to ensure it complements existing activity, building on our joint experience. We want to create an appealing and productive commercial environment for our rural areas that enables them to access support and compete, as well as attracting inward investment and new business. 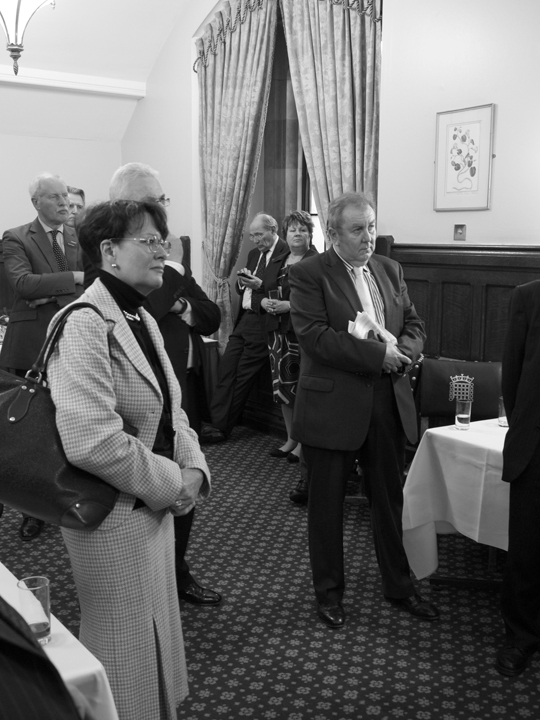 Somerset County Cllr David Hall, Cabinet Member for Strategic Planning and Economic Development said: “This is another ringing endorsement of the Heart of the South West Local Enterprise Partnership, and shows that the Government has clear confidence in our ability to drive economic change. By empowering local partnerships to make decisions, Government is helping us to build a stronger economy from a grass roots level. “It’s also a good demonstration of the power of working collectively – by working alongside Devon, both our rural communities stand to benefit. We recognise that our rural economy is as important to our county as our urban centres in terms of providing potential for economic growth. This programme will provide extra stimulus for our business communities, helping to boost productivity and capacity, as well as supporting innovation. To set up innovation and enterprise centres for start up and SME businesses in rural areas. These will be supported by bespoke partnerships involving both Universities of Exeter and Plymouth, as well as further education, to provide specialist business support with an emphasis on low carbon and food and drink sectors. Developing an integrated approach to employment in rural towns – working with local businesses, landowners, and education to improve skills, enhance local productivity and increase employment opportunities. Working in the eight Areas of Outstanding Natural Beauty within the Heart of the South West, and the two National Parks to develop entrepreneurial opportunities, supporting businesses to capitalise on natural assets and the environment. Complementing the Connecting Devon and Somerset superfast broadband project to build capacity and demand within the business community, enabling a potential increase in productivity by up to 30%. Allied to this will be a separate piece of work to help women into business in rural areas. This will work with the existing Women In Business network, which already has over one thousand members, to attract more women into the workforce. Once further details are confirmed by Defra, preparations for the programme will begin.